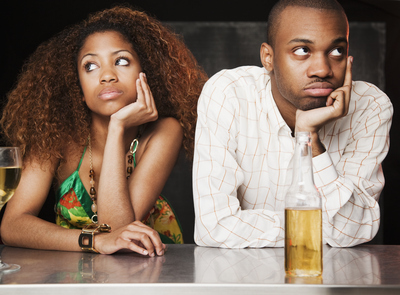 This weeks article for Essence by my brother Paul C. Brunson is 8 Signs He’s Not That Into You. These signs are so on the money!!! My favorite one is, ” If He Shows Himself Believe Him” Click on this link to read the article —-> 8 Signs He’s Not That Into You. Hey Nikisha! I clicked on the link but could not find the article…any way you could maybe copy/paste? As long as you give the true surce I dont think there is an IP issue? Personally, I don’t like having to click on links and more links. My internet is slow and I just don’t have the time….that’s why I never got to the rest of the article after having to click on this page more than once and then many more times at the Essence link. sorry. Nice topic but too complicated to get to the info.